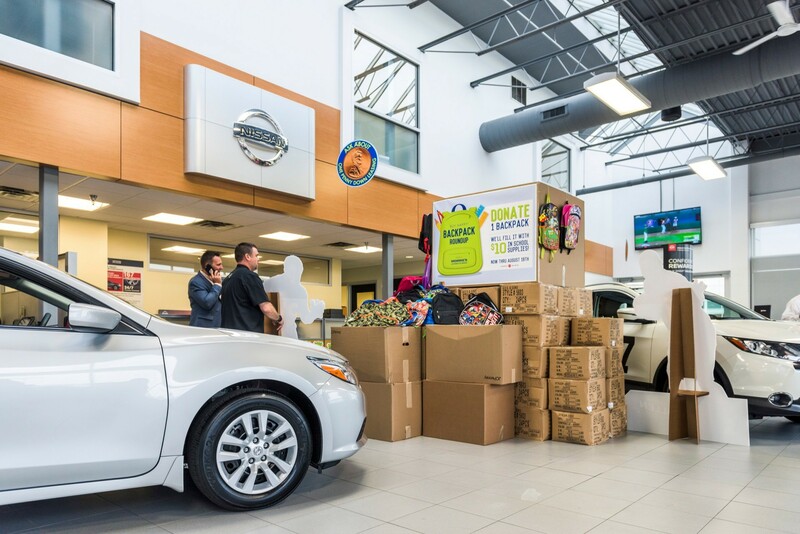 Over the past four years of Morrie’s Buy Happy Backpack Roundup we have collected and delivered an unbelievable 20,236 backpacks. 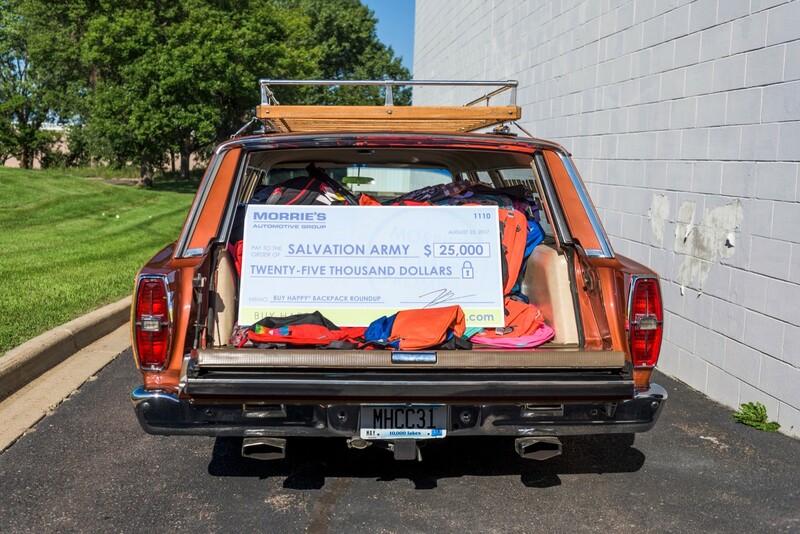 During the month of August, in partnership with the Twin Cities Salvation Army, we are trying to help even more Minnesota families by collecting new backpacks at Morrie’s locations across the state. 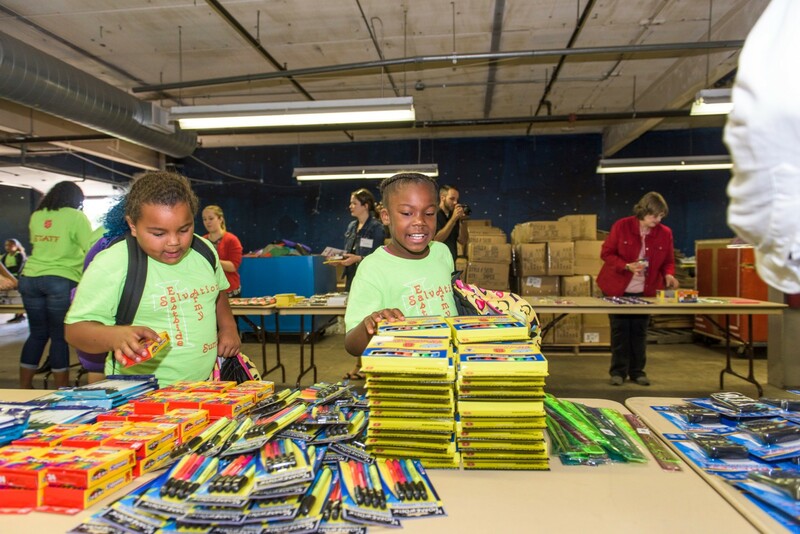 Starting on July 23rd Morrie’s Backpack Roundup will run through August 13th, allowing time for bags and supplies to get distributed to kids throughout the metro before school starts. 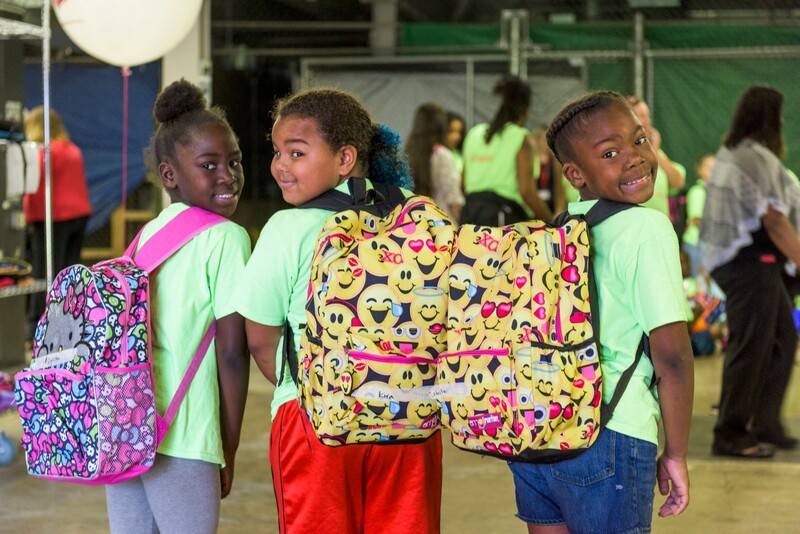 This will be the fifth consecutive year of the program and we hope to help even more kids than the 6,340 who received backpacks last year. 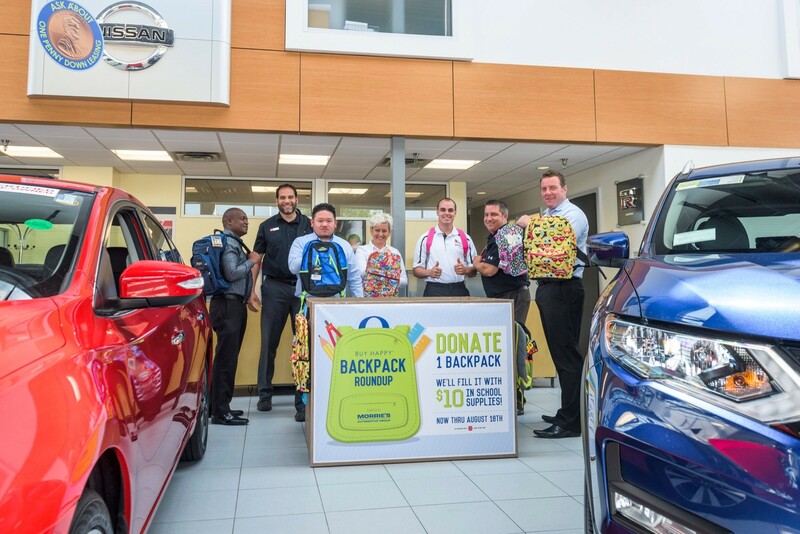 Each Morrie’s retail location will serve as a drop-off point (view a list of Morrie’s locations here) and for each backpack donated we will also donate $10 (up to $25,000) to be used for school supplies. 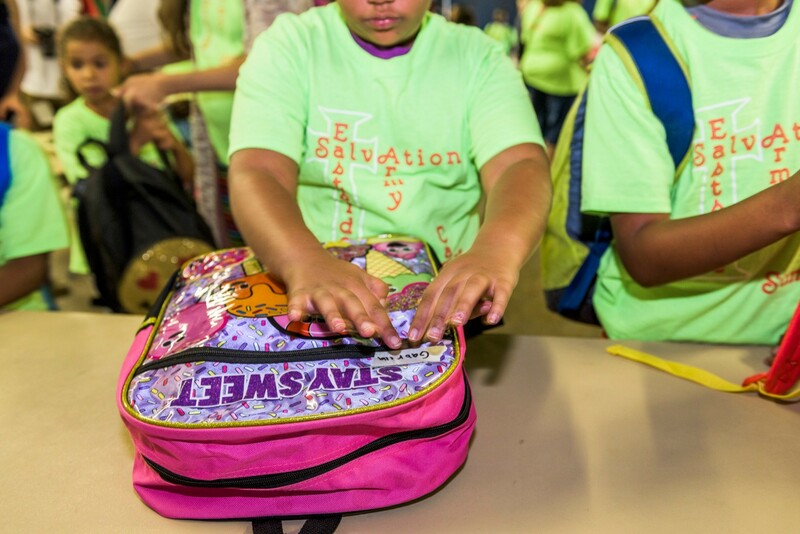 For these kids, a new backpack and the accompanying school supplies will provide the confidence and tools that are necessary to succeed in school. Visit morries.com/buy-happy-giving for more information about Morrie’s Automotive Group’s partnership with the Salvation Army and other charitable efforts.